Weapons. 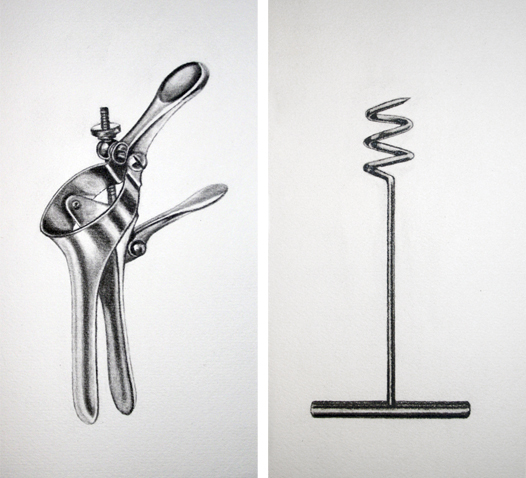 Pencil drawings of surgical materials. Series in 24 parts. 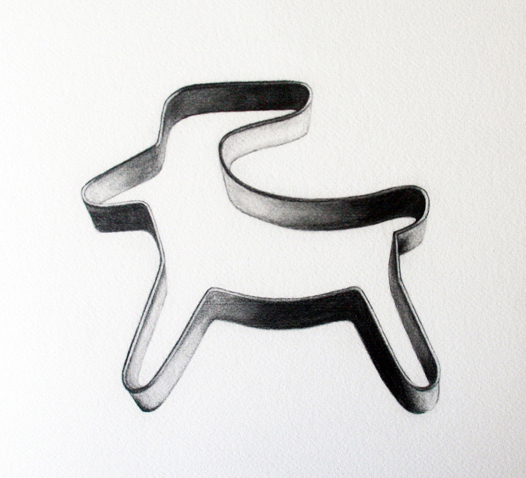 30 x 15 cms. each.